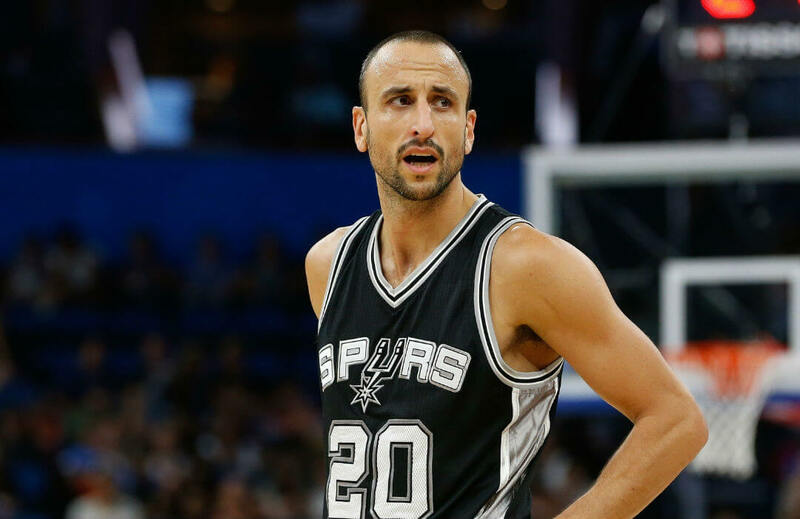 Manu Ginobili is just a few steps away from finalizing his return to the San Antonio Spurs. The 15-season veteran will turn 40 years old next week but feels he still has a season left in his tank. ESPN’s Adrian Wojnarowski first reported the near-to-be-completed deal between San Antonio and the Argentine. Ginobili, was coming off a one-year, $14 million contract, said last year that he will not play if he feels his body could no longer take the rigors of a very long NBA season. The 57th overall pick of the 1999 NBA draft had a career-low 7.5 points per game last season, and shot a career-worst 39% from the field. But Spurs might be without veteran guard Tony Parker in the first few months of the coming season because of the Frenchman’s quadriceps tendon tear, making Ginobili a needed presence on the court and in the locker room. Ginobili helped Spurs win four NBA championships, and earned two All-Star appearances and two All-NBA inclusions despite playing more than two-thirds of his 992 games as the sixth-man. The Argentine is noted for his willingness to become the team’s third-fiddle in the Spurs’ totem pole following Tim Duncan and Parker. Even as a benchman, the 39-year-old is in the top five of the club’s history in terms of games player, points scored, assists made and steals. The Duncan-Parker-Ginobili trio, who played from 2002 to 2016 and have won more than 1000 games altogether. San Antonio are also reported to be in negotiation with center Pau Gasol, who declined his option with the team for the 2017-2018 term.